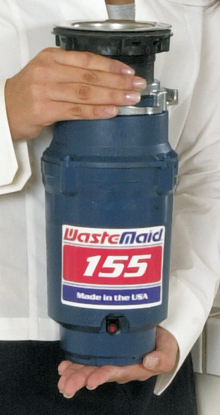 The WasteMaid 155 model is now discontinued. Suggested replacement is the WasteMaid Elite 1680. The suggested replacement is the WasteMaid Elite 1680. Compare the current WasteMaid 1680 model with discontinued models.